A rough life leaves Marie desperate for a way of escape. When she and her secret crush find a portal to the magical land of Sonara, it seems she has found just that. Now, she has everything she could want except the sister she left behind. 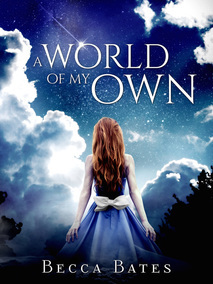 Determined to save her from their abusive stepfather, Marie sets out to bring her sister with her a new home, but Sonara may not be the idyllic land she dreamed of. Nymph Enya loves her pastoral life on a gnome farm and her brother Jack most of all. So when a vampire mercenary is hired to kidnap Jack, Enya feels she has no choice but to hunt them down and get him back! 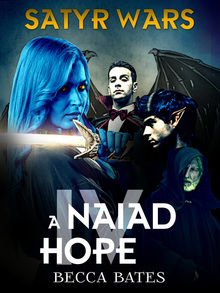 But when she catches up to Nole the vampire, her kidnapped brother is already gone, given to a vile necromancer who calls herself the Black Matron of Death. Refusing to admit defeat, Enya blackmails Nole into helping her rescue Jack. The quest leads them across the land, gathering allies at every turn - a wizened satyr mentor, a grumpy djinn, an elven prince, and a rebel band too rag tag not to win! 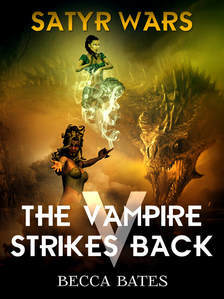 How could the Black Matron and her ravenous horde of zombie elves possibly hope to stop them? Surely they'll arrive in time to save Jack. Gorgons and basilisks and dwarves! Oh, my! At long last, Enya finally gets what she wants and returns home with her brothers. But no sooner do they arrive before there is trouble yet again. The Black Matron is back with a vengeance, hell bent on getting the lamp for Thero. They are only protected for so long by Nole’s wish, but that protection might not last for as long as they would like it to. Despite their best efforts, even their best laid plans can go awry. Even so, Enya never expects to end up where she does, landing herself in hot water when she ends up in the middle of a quarrel she never knew existed, let alone thought she would be involved with. ​As they fight their way back to each other, they tread the path heading straight for the Black Matron. Desperate times cause Xorphiul to make a wish with far-reaching and unexpected consequences, far beyond anything any of them could imagine even in their wildest and most twisted of dreams. Sometimes beasts are friendly and friends are beastly, and the question becomes a difficult one: who are the real monsters? Who is the wolf hiding amongst the sheep? When Elric and his bride, Princess Ada, are united in an arranged marriage, they have no idea just how perfect they are for each other. 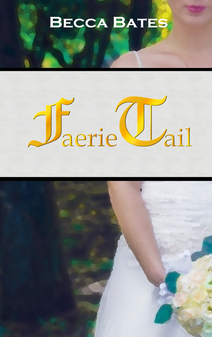 Soon, they embark with several companions on an adventure to save the Faerie Queen from certain doom, collecting friends and making memories along the way.